BTW, that Lexicon Reverb is $23.95 in the cart at AudioDeluxe.com. re:Waves Gold - don’t forget to check your Upgrade price in your Waves account or with everyplugin.com. It gets even cheaper if you already own some of the plugins. I’d bet AudioDeluxe could do it as well. I was thinking about this after the reverb post above. IMHO one of the most underrated bundles in the Wave catalog is the Manny Marroquin Signature Series bundle. There’s not a stinker in the bunch. All of the plugins sound pretty good and they cover a lot of ground. You could do a whole mix with just this package. It’s currently $52.82 in the cart at everyplugin with discount code “YNY23”. That’s just over $8 a plugin. It’ll probably get even cheaper closer to BF. Okay, Jonathan. I did it. I picked up the gold bundle from Waves! Dude…you don’t even know how amazing this bundle is. You just picked up some of the most insane pro level tools that I have on my entire mix system. 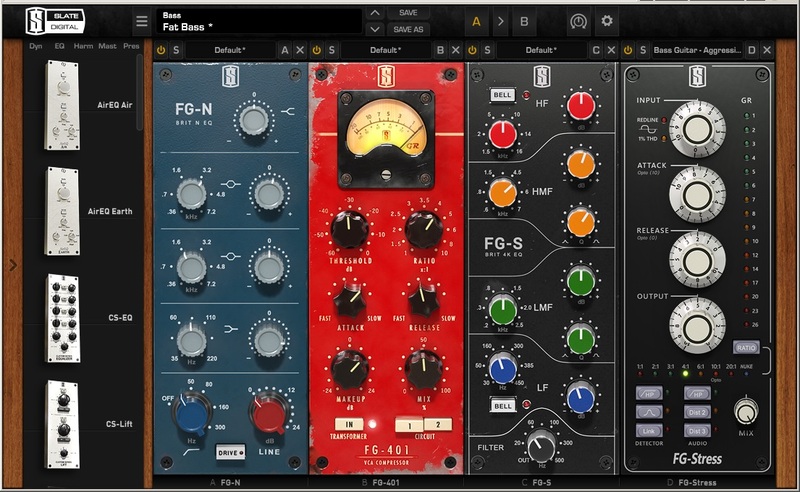 These are some of my all time favorite plugins. We’ll work with you on learning how to use them in time. That was just an unbelievable price, so congrats on that steal! The C4 - multi band compression is super amazing when used correctly, and the C6 (which isn’t much different that the C4) is my primary multi-band compressor tool. Here’s a good video that gives a clear demonstration of what it is and why engineers love it. The Doubler is amazing at vocal thickening, but it takes a little practice to get used to. All doublers aren’t the same. This particular one gives you more extensive control over the aspects of the doubled sound than most do, which is why I love it. That H-Delay is one of my all time favorite plugins. Its beauty to me, is in its simplicity and how fast and easy it is to dial in. 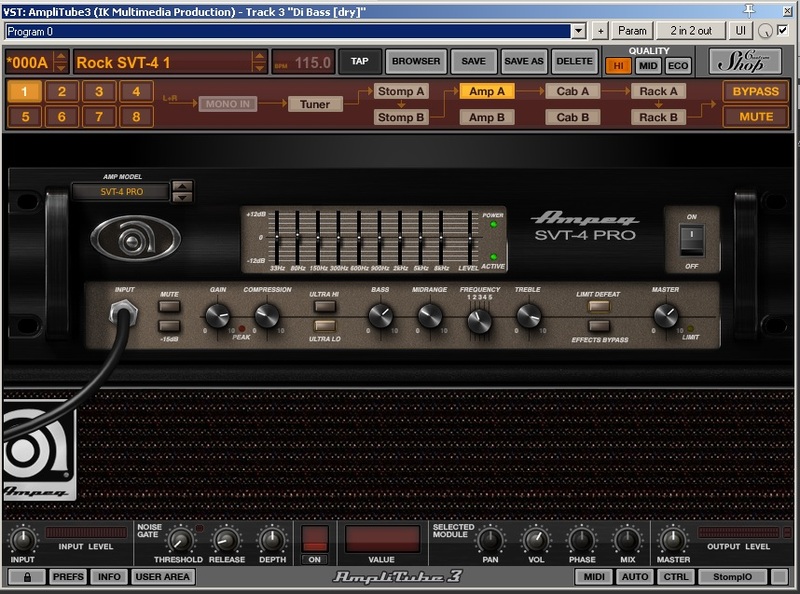 MaxxBass is another that is insanely powerful but simple to use. This thing makes sure your bass tracks translate and cut through on smaller speakers without disrupting the mix on larger more detailed systems. I use it to make sure that when people put the mixes in a car, or on a church stereo system thats wired in mono, that the bass and kick still hit evenly. 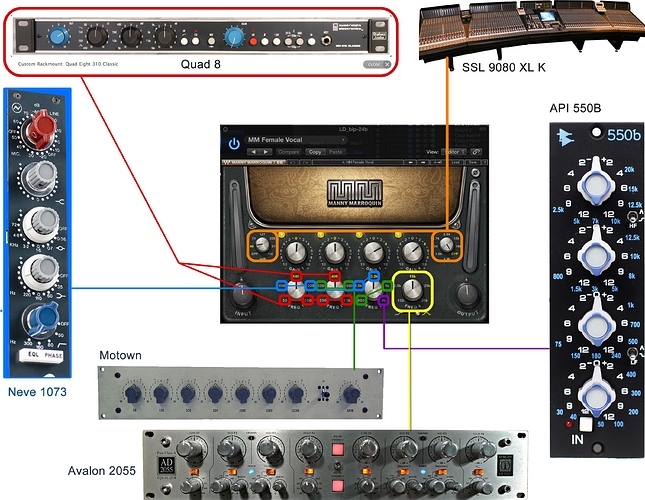 PX22 Stereomaker - You can use this to take a mono acoustic guitar and make it stereo. Vitamin is a multi-band auralexciter. It lets you pinpoint ranges of a source (like a vocal or snare drum) that you want to thicken then thicken only that range without disrupting anything else on that source. This is a very good tool. The R-Axe and R-Comp are great sounding compressors. Additionally, all of those Reverbs, (R-verb, True Verb, and IR) are old and dated looking, but still sound amazing. I don’t use them anymore but I did for years, and they’re still on my system. I’d have no qualms about mixing a track if those 3 verbs were all I had to work with. Here’s a pretty insane crash-course where several of us went all-out on the details of what we did to a mix from a guy here to posted one. Nice. Now, I’m getting excited! Thanks for that, Jonathan. For less than $20 more I was able to add the RenMaxx bundle to the deal! Thanks for sharing that video. He makes it seem so easy [sigh]. Okay, so next on my list is my FET/Opto comps. Probably going to go with the Waves Classic Bundle, unless Black Rooster or Overloud or something comes up with an amazing Black Friday package. I don’t think they can beat the Classic Bundle price though. So, a question: what is the lowest we’ve seen the Classic Bundle go for? IDK cuz I haven’t monitored it. So, I know the Omni has been as low as $29, so I’ll wait till I pull the trigger until it gets back to $29. What’s the “pull-the-trigger-price” on the Classic Bundle? No thoughts on this one, the PTTP on the CCB? Thanks for the link. This is awesome. I started reading it and thought, no: this one warrants a good block of time to listen and learn. This is impressive. I think anything below $60 is a go. I really doubt you’ll see this pack go to $29, but hopefully the difference between $30 and $60 isn’t a big deal to most people. Waves has it at $100 right now, lets see if it drops more in the next few days. By the way Tegan, remind me what mic, interface and monitors are you using. I think you told me but I can’t remember… not an issue for plugins but it was bugging me that I can’t remember. I’m real pleased with these; however, you know I don’t have a subwoofer. If anyone would have a rx for a decent sub that might play well with these and I could get on a BF bargain, that’s probably something I should look at.